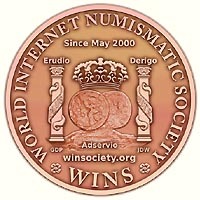 Contrary to the "Hobby of Kings" connotation, Numismatics is a richly rewarding hobby available to anyone, in any walk of life. Coins, tokens, medals, and currency each carry with it, a small part of history. The coins of the Greek and Roman Empires visually tell stories of victories in battle, life, death and are small "clips" of life in those ancient times. Just envisioning who might have held them and what was purchased with them over 2,000 years ago is exciting. A large "copper" cent or bust coin might have been held by George Washington or Thomas Jefferson, we'll never know for sure, but it is fun to imagine the possibilities. The excitement of seeing salvaged coins and gold from shipwrecks, now yielding their treasures, can now be shared easily online with people in all parts of the world. Our technologies now enable us not only to locate the treasures more easily, but share them openly with others through the use of the Internet. The advent of digital photography has enabled even more possibilities of "visual experiences" within our hobby. WINS is intent on providing the education, guidance and assistance to our online club members, from the "newbie" to the seasoned "old timer". We wish to provide the hallways and doors of knowledge for you, the member, to open and experience with us. 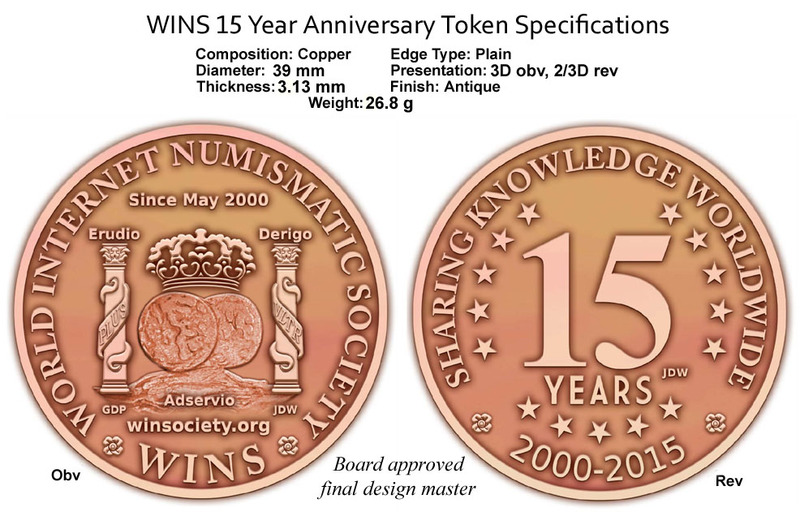 We will expend as much energy as is necessary to ensure Numismatics is not a "relic" of our day, but a testament to the passion we have for our hobby, proudly passed on to our future generations. They shall be the "caretakers" of our history. Please learn with us, teach us, send us your suggestions, give us your help when you can and most of all please enjoy this club! Be sure to check your ego at the door, we're all equal in here! We're "Collectors".